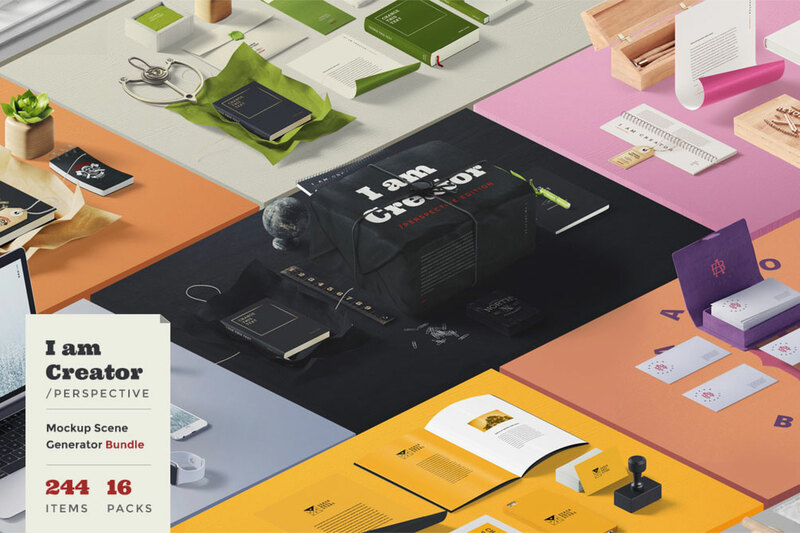 I am Creator Perspective Mockup scene is an editable PSD mockup which you can use to create professional looking perspective mockup scenes. You can customize the color to your mood. Move / Place object anywhere it fits. All files are well organized inside the folder which contains an editable smart object which will help you to customize with few clicks. 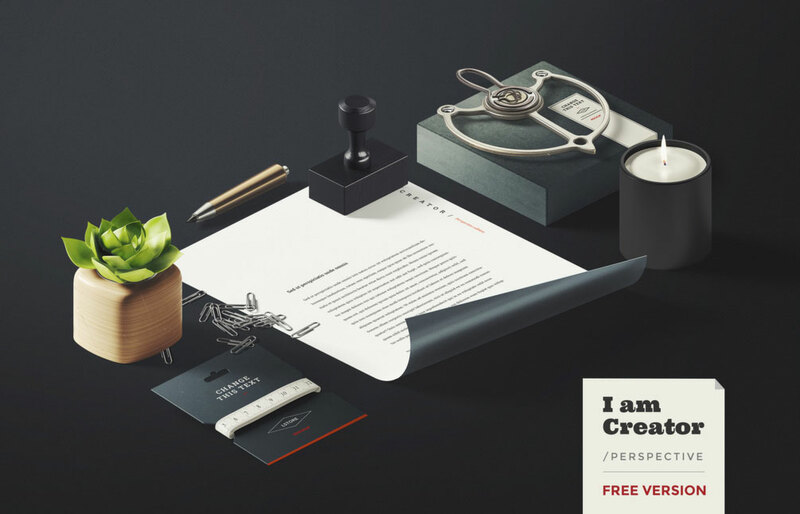 Thanks to Ruslan Latypov for this great freebie make sure to checkout the full version of the I am Creator Perspective mockup for more cool mockups.